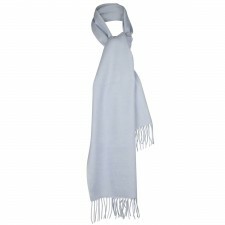 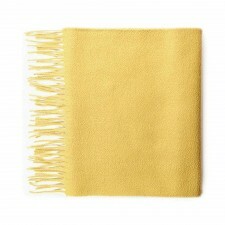 Stay stylish in this pure cashmere scarf and add fresh colour to your winter wardrobe. 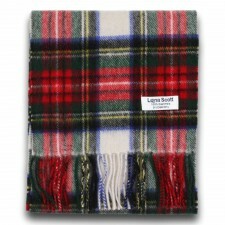 This luxurious scarf is very soft and delicate and your skin will feel that wonderful touch. 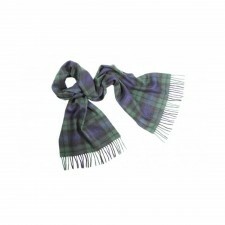 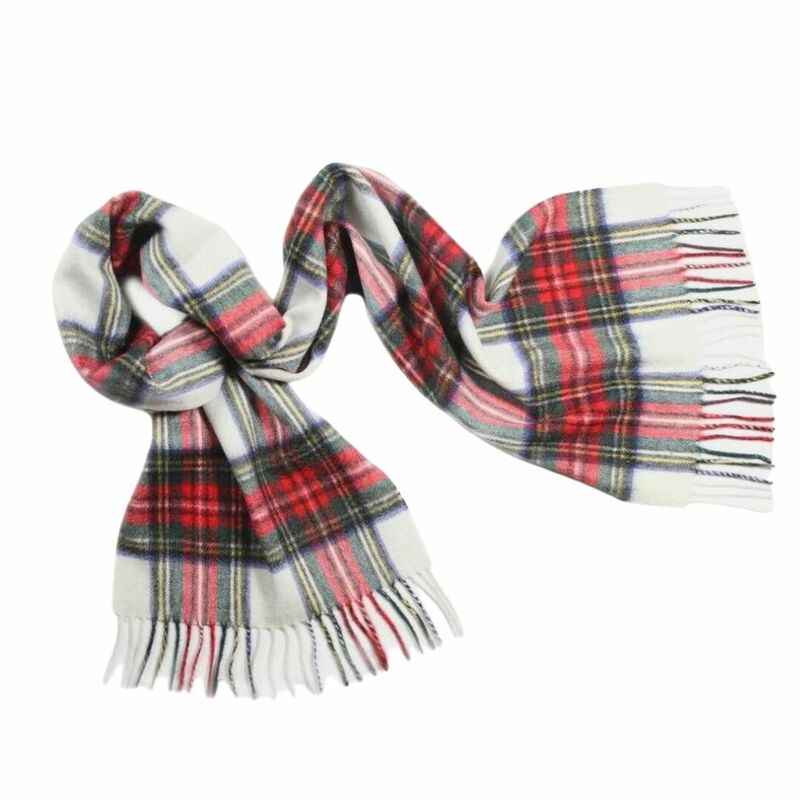 With the ever popular Dress Stewart tartan, this will be an excellent addition to your winter wardrobe.